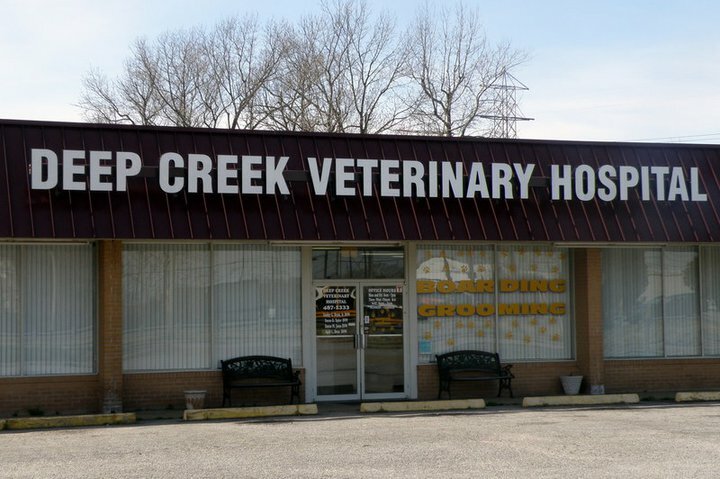 WELCOME - Deep Creek Veterinary Hospital is a full-service veterinary facility, located in Chesapeake, serving all of the Hampton Roads areas. 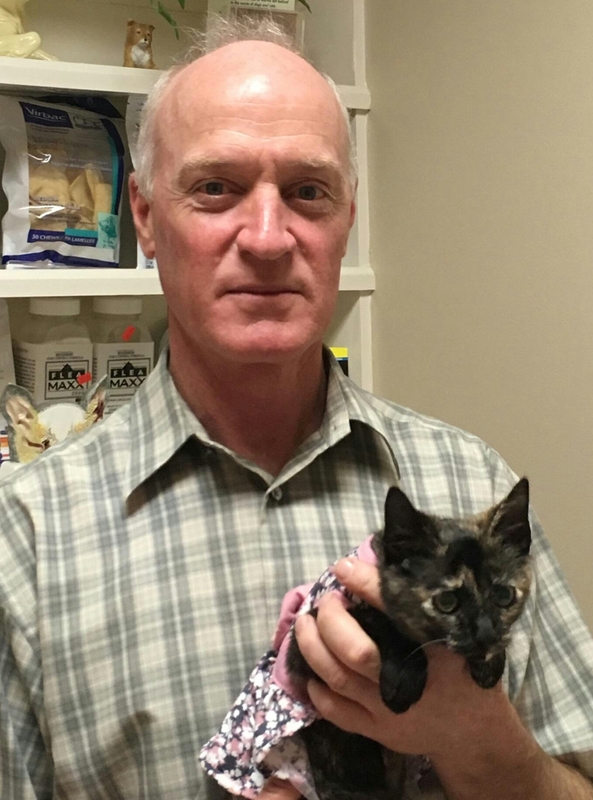 The professional and courteous staff at Deep Creek Veterinary Hospital seek to provide the best medical care possible and are committed to promoting responsible pet ownership, preventative health care and health-related educational opportunities for our clients. 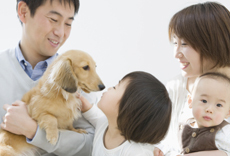 Please take a moment to contact us today to learn more about our veterinary practice and to find our more information about how the team at Deep Creek Veterinary Hospital can serve the needs of you and your pet. 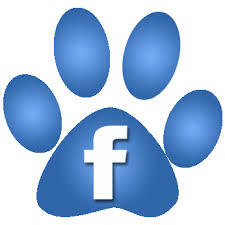 The Deep Creek Veterinary Hospital team focuses on providing excellence in quality care. Preventative medicine, client education, patient treatment and continued care are the cornerstones of our practice. Our dedication ensures that our reputation as a high-level, respected facility remains and that our patients are, first & foremost, our primary concern. 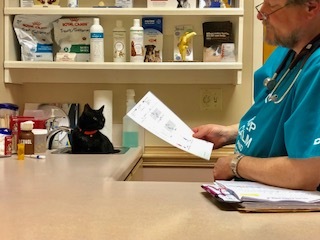 Deep Creek Veterinary Hospital is committed to helping pet owners make informed decisions in regards to their pets health.